What kind of roo am I? Discussion in 'What Breed Or Gender is This?' 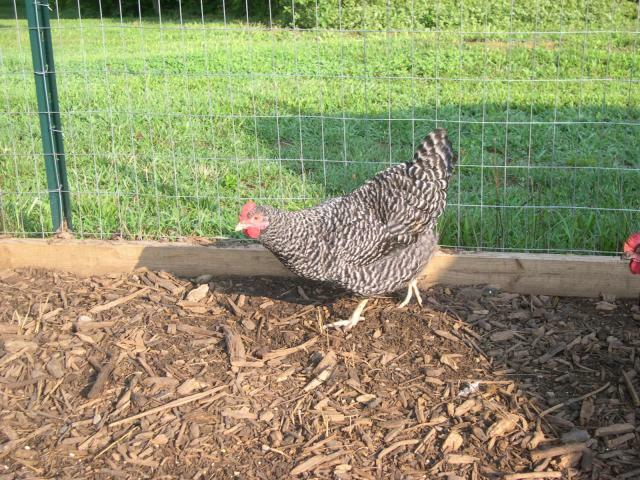 started by tnchickchic, Aug 6, 2009. 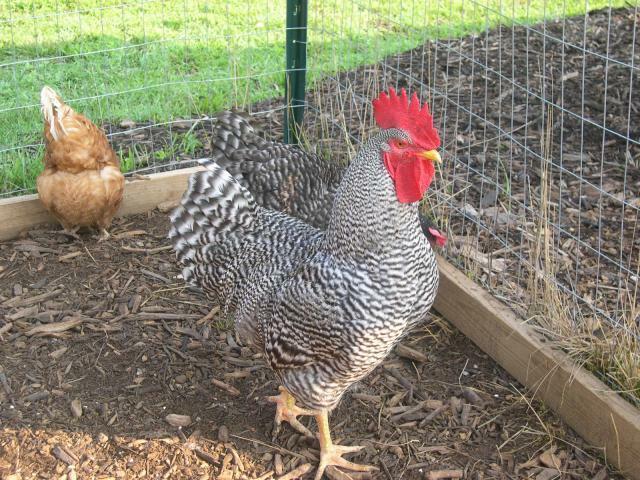 Here is a picture of a roo we got about 4 months ago thinking he was a cuckoo marans. 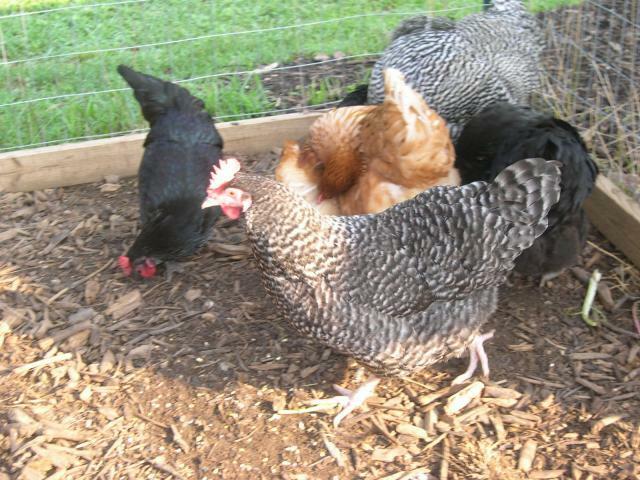 However, we have read that cuckoo marans should have white legs and our roo has yellow legs. Any ideas of what he may be? 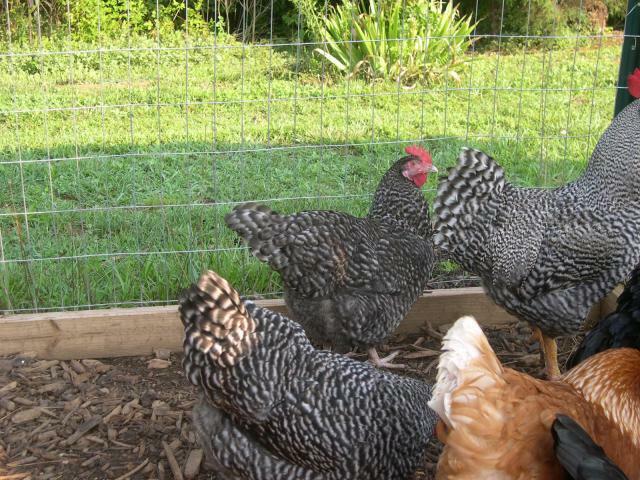 Yep, I agree Barred Rock. He is a pretty guy!